The Royal College of Veterinary Standards Practice Standards Scheme (PSS) is a voluntary initiative to accredit veterinary practices in the UK. Through setting standards and carrying out regular assessments, the Scheme aims to promote and maintain the highest standards of veterinary care. The Scheme was first launched in 2005 and has been a great success. 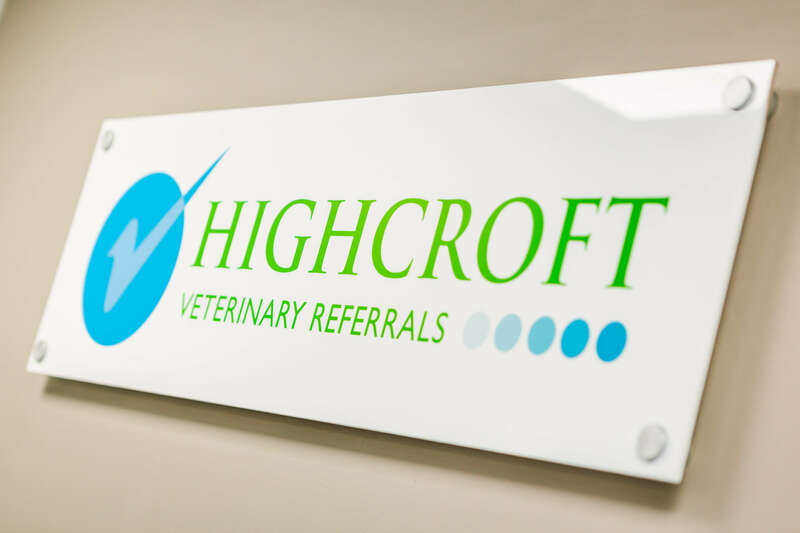 Highcroft Veterinary Referrals was assessed across a range of different criteria encompassing areas such as client experience, clinical governance and the practice team.